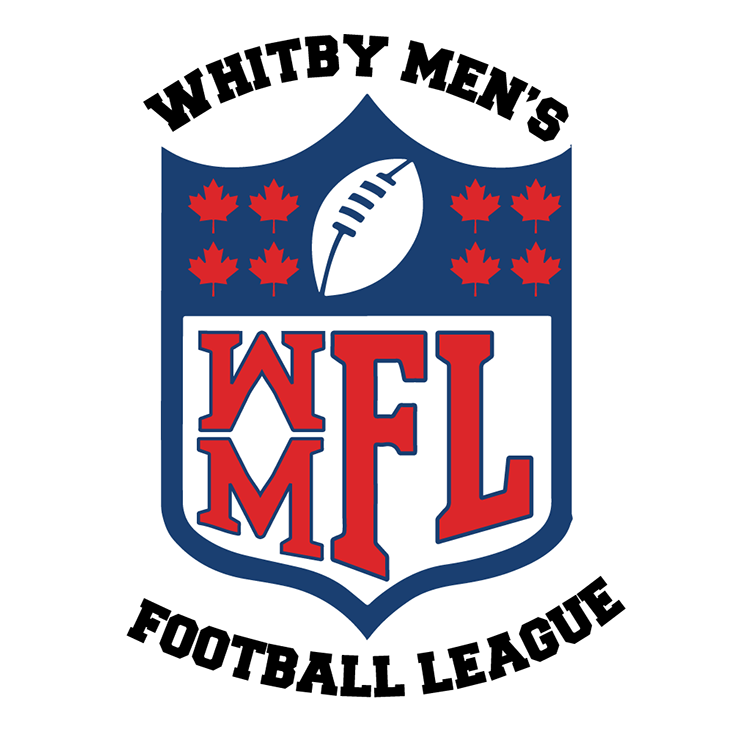 Welcome to the 2018 WMFL Season! Established in 1972, the Whitby Men's Football League is dedicated to promoting men's recreational touch football for residents of the town of Whitby, and the surrounding area. Its aim is to foster amongst its members a spirit of community, friendship and sportsmanship. The league promotes the game of football as a recreational sport for fun and enjoyment. If you are interested in playing this year, please complete your registration using this link. If you have any difficulty using the registration link, send an email to whitbyfootball@gmail.com. The 2018 season will consist of 8 teams which means only the first 96 paid registered players will be guaranteed a spot. IMPORTANT - Registration will only be confirmed once payment is received. Please make payments via email money transfer to whitbyfootball@gmail.com. Please send an email to whitbyfootball@gmail.com if you are paying with a method other than email money transfer to coordinate with a league executive for payment drop-off. All games are Saturday mornings at Henry Street High School, 600 Henry St, Whitby, ON. There are 2 fields and games will be at 9:00 am and 10:45 am. Refer to schedule for specifics. As a courtesy to the school and surrounding residents, please leave the field in a cleaner condition than it was when we arrived! Finals & Year-end Party: Saturday, November 17th, 2018.